Enjoy a magical day exploring the pristine azure lagoon in the Glass Bottom Boat - visit deserted tropical islands, snorkel with colourful fish and view marine life from the surface. Gaze through the glass at the amazing underwater world of the Cocos Keeling Islands. Tour departs from the West Island Jetty. 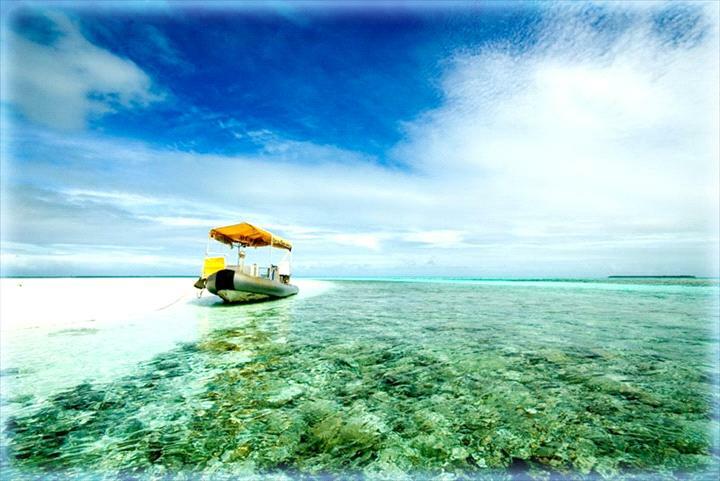 Explore deserted island and the vast marine life of the Cocos Keeling Islands from the surface. Dive into the warm waters of the lagoon and swim with colourful fish.